There are a number of websites where you can purchase bitcoins safely. 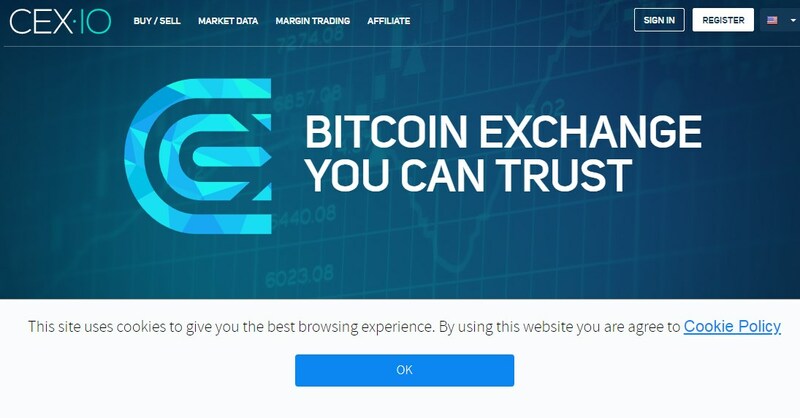 This page will give you a list of the trusted and reputable bitcoins sites where you can buy BTC and other digital currencies. What is the best site to buy bitcoins? Are you finding yourself asking the same question? 📌If you say “yes” to any of the questions above, then you are just on the right page. Bitcoins are very popular today, but you have to be careful when it comes to choosing who and where to transact because there are a lot of scammers online who will only take advantage of your lack of knowledge. I understand how difficult it is to find the best site to buy and sell bitcoins. So, to make things easier for you, I compiled the best sites to buy bitcoins. So, let’s get started! Cex.io • USD – 3.5% + $0.25. • EUR – 3.5% + 0.24 EUR. • RUB – 5% + 15.57 RUB. • GBP – 3.5% + £0.20. A number of sites promise to offer you the best deal, but only a few really deliver. To help you decide where to go when purchasing your bitcoins, check out the list below. Coinbase is one of the most popular and trusted bitcoin sites today. This allows users to buy BTC with dollars, euros and British pound. It also allows you to pay through your bank account, credit card, and PayPal. One of the best things with Coinbase is its intuitive design. The interface is simple and easy to use. In addition, card purchases are straightforward and its fees are very competitive which makes over 18 million users happy and satisfied. It also includes a recurring buys feature that enables you to schedule buys daily, weekly or monthly. Also, for your peace of mind, 98% of its funds are stored offline to keep it safe against theft or loss. They also have a vault protection for added security where you can store your funds with time-delayed withdrawals. The digital currency in its server is also covered by their insurance policy. Coinbase app is available on Android and iOS, allowing you to stay on the top of the market wherever you are. CEX is originally a cloud mining operator. However, due to the increase in demand, it decided to offer bitcoins for sale. This site provides service to 99% countries around the globe including 24 states in the U.S. This bitcoin website offers you a number of options to pay for your BTC purchase. It accepts Visa, MasterCard, bank transfer (SWIFT, SEPA) and cryptocurrency. It also offers reasonable trading fees for takers and makers with special conditions for high volume traders, and strong offers for market makers. 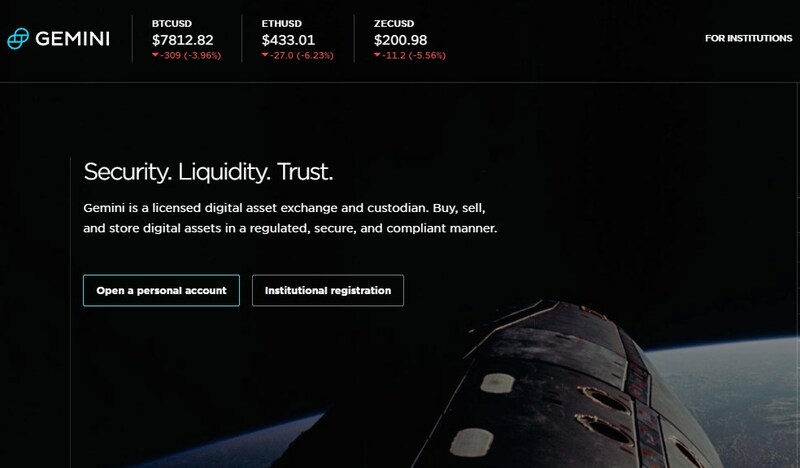 CEX.IO has a nice interface and is a great channel for those who want to trade digital currencies. Users also feel safe and secured when doing a transaction with them. Just like Coinbase, CEX offers strong security. It protects your bitcoins from DDoS attack, has a full data encryption and complies with the PCI DSS standards. This website is simple and very easy to use, which makes it attractive to users. Coinmama has global coverage and offers your favorite coins including Ethereum, ripple and other popular cryptocurrencies aside from Bitcoins. You can use the site in three simple steps: register, finalize your account and buy cryptocurrency. Coinmama allows you to buy bitcoins with a credit card or debit card as longs as it’s a Visa or MasterCard. You have to provide your personal details when you do transactions with them for security purposes. Do not worry about providing this info because Coinmama is committed to the highest security and privacy standards. This also helps them keep your account safe. This process is called verification. The Coinmama team will go over your details. Verification only takes an hour. After, this you can buy your bitcoins. The coins will be sent to you after your payment and wallet address have been confirmed. This site is gaining popularity in Europe as the best place to buy and trade BTC online. The sign-up process is easy and validation is fast. Once your account is verified, you can purchase bitcoins immediately. Withdrawal is as fast and easy. The ease of use makes this among our top picks. Bitstamp is the cheapest place to trade BTC USD or EUR for high-volumes. It has attracted a large user among those who want to buy bitcoins with a debit card. It also allows you to trade instantly and accepts all major credit cards. That’s not all, it has transparent volume-based pricing and has no hidden fees. In fact, it has a fee schedule page that shows you the all trading pairs and debit card withdrawal fees. Deposits and withdrawals of bitcoins, ripple xrp, ethereum and bitcoin cash are free of charge. However, there is a 5% fee for credit card purchase, 0.05% deposit fee and 0.09% withdrawal fee for International Wire. You can check more of the fees here. Localbitcoins is a global Bitcoin exchange that gives its users a lot of option. It’s one of the most private ways to purchase bitcoins because it doesn’t require personal information when making good trades. Yes, they don’t require I.D. verification and email address to sign up. However, some buyers or sellers might request this. The site accepts a wide variety of payment methods including different currencies, debit, credit cards and PayPal. Most sellers limit PayPal purchases between $10 to $15000. They may require you to have a community reputation to minimize the risk of bad-actors reversing the PayPal transaction while keeping the bitcoins. This website is available in nearly every country. Unfortunately, this is not available in Germany or New York. Kraken can be the best bitcoin exchange for serious and professional bitcoin traders. This is not for beginners as its interface is not as simple and straightforward as Coinbase or Cex. Kraken has too many buttons, subpages, and trading features. The good thing about this site is it’s being fast funding and low fees bitcoin dark pool. Yes, it has excellent fees and withdrawal and deposit times, too. Among the things that make this site a good choice for bitcoin pros are its reliability and security. This bitcoin website offers 24/7/365 support. They also ranked as no. 1 security encrypted cold storage. “The MtGox trustee picked them because of Kraken’s proven operating history, and because its system has never been breached by hackers,” The Wall Street Journal said about the site. Binance combines binary and finance, hence, the name. Binance has a good reputation as a bitcoin website. You can ensure its safety and stability thanks to its multi-tier and multi-cluster system architecture. It is also high performance and is capable of processing 1, 400,000 orders per second. Thanks to its abundance partners and resources, and of course, superior technology. This bitcoin website is one of the fastest exchange in the market today. Also, for your convenience, Binance covers all types of devices including web, Android, iOS, Windows, and MacOS. Also, if you have any concerns about the site, they offer multilingual support. Gemini Exchange is a great channel to buy bitcoins. It is a licensed digital asset exchange and custodian where you can buy, sell and store digital assets in regulated, secure and compliant manner. This marketplace offers multiple order types and execution option to facilitate trading strategies. You will feel secure within the website because of its real-time, dynamic maker-taker fee schedule that allows market participants to be charged as low as 0% fee on all liquidity-making trades and as low as 0.10% fee on all. It also provides a transparent and incentive-based trading experience. This New York-based site is available in 48 US states as well as in Puerto Rico, Canada, UK, Singapore, South Korea and Hongkong. This website is an easy-to-use and intuitive platform with customer support and a comprehensive Help Center, in case you need it. Paxful is another great bitcoin website. For your convenience, the website offers you over 300 ways to pay for bitcoins. It accepts, cash deposits, online transfers, debit cards, credit cards and gift cards. You can also buy BTC with Amazon Gift Card, PayPal, Western Union, and OneVanilla Gift Card. If you want an instant payment, online transfers, debit and credit cards, and PayPal are among your options but it requires an ID. OneVanilla Gift Card and Amazon Gift Card are also instant, but private. Among the said options, Western Union offers the best price. 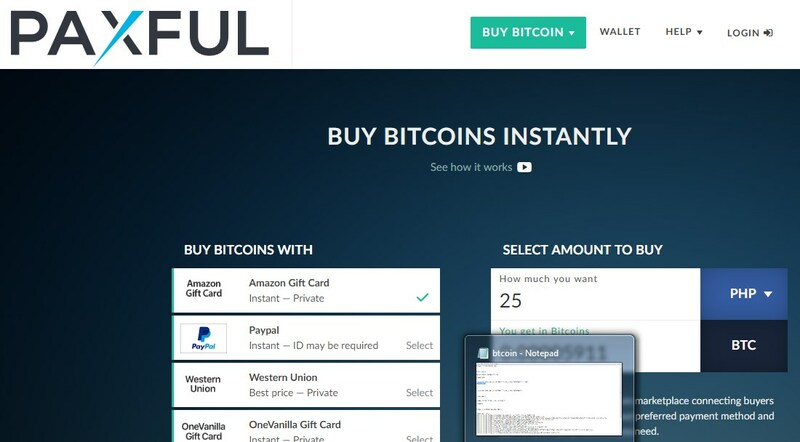 Paxful makes buying bitcoins directly from other people simpler. You just have to sign up and buy bitcoins right away. Transactions such as trading happen real-time. Buyers and sellers can communicate online via live chat. Buyers are 100% protected because the site checks all the sellers to verify the buyers’ safety. They also offer the highest level of encryption and professionally audited security, so, you can buy with confidence. XCoins is another great site if you are planning to buy BTC. It is very simple to use which makes it great for novice or those who are still new to bitcoins or cryptocurrencies. 📌To use the site, just sign up to get started. The process will only take a few minutes. Next, make a payment with your preferred method and you will immediately receive the bitcoins that you purchase to your xCoins wallet. The website accepts all major credit cards. It also accepts bank account payment by ACH or eCheck. That’s not all, you can also pay using your PayPal balance or PayPal credit. The site has over 25,000 customers and serves over 40 countries. 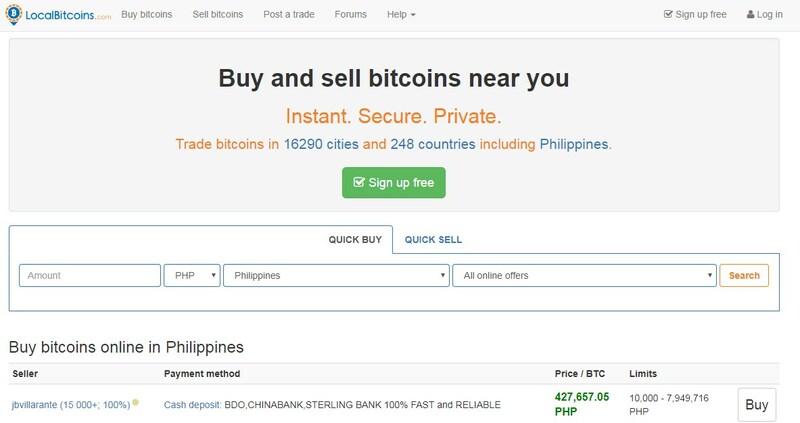 The site is one of the safest places to buy bitcoins. The platform will only match you with a lender, who has sufficient balance to fund your transaction. As soon as the lender is selected, the bitcoin is reserved for you. Once you make the payment, the bitcoin will automatically be moved to your wallet. There are a number of sites where you can buy bitcoins, so choosing the best one can be confusing. The good thing is that there are a also a number of trusted site where you can safely but BTC. The sites in the list above have a proven track record and good reputation in buying and selling bitcoins. So, you can bank on them when you plan to buy BTC. If you wish to learn more about bitcoins and cryptocurrencies, feel free to visit our homepage.